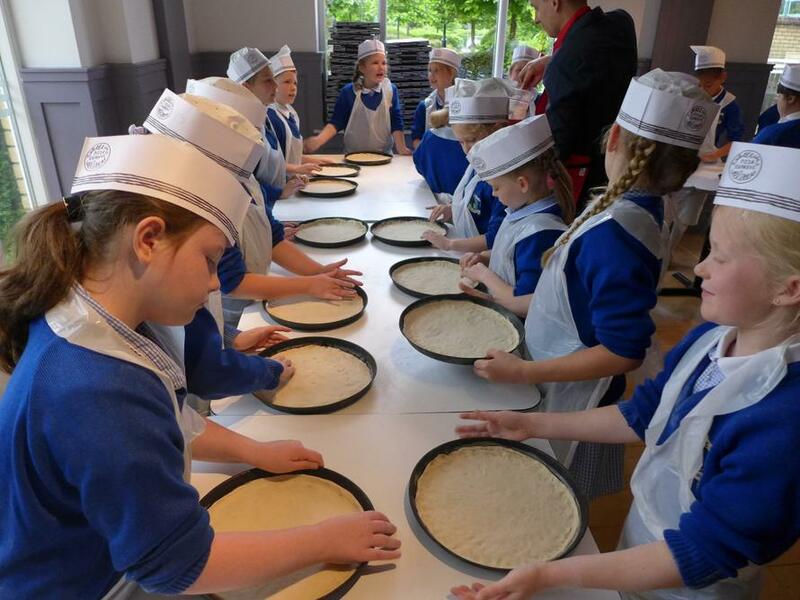 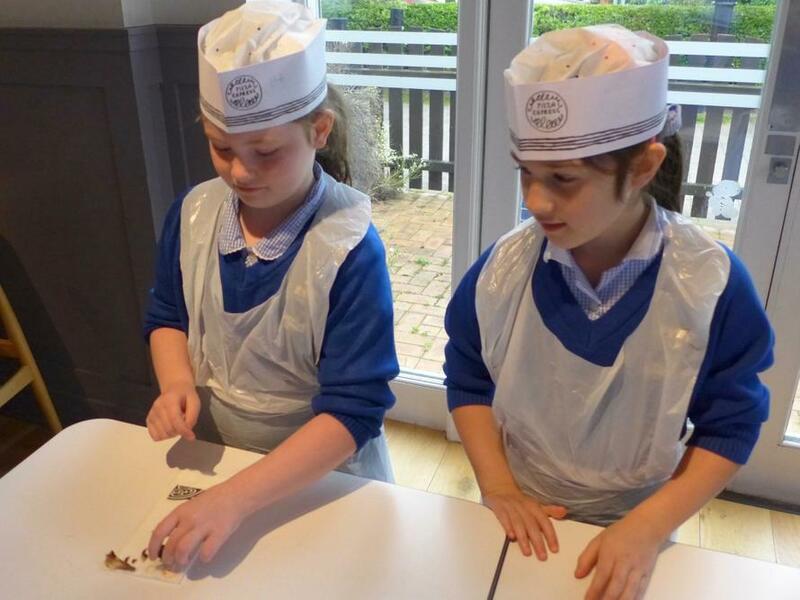 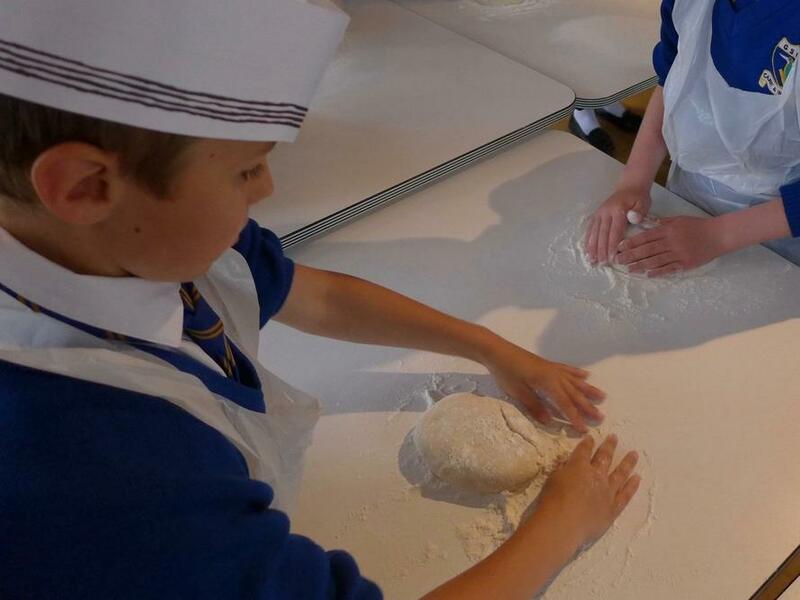 The children in Class 2 enjoyed a novel and brilliant morning out when they visited Pizza Express in Freeport to learn all about pizza; this was linked to the work they had been doing on the Romans and Italy. 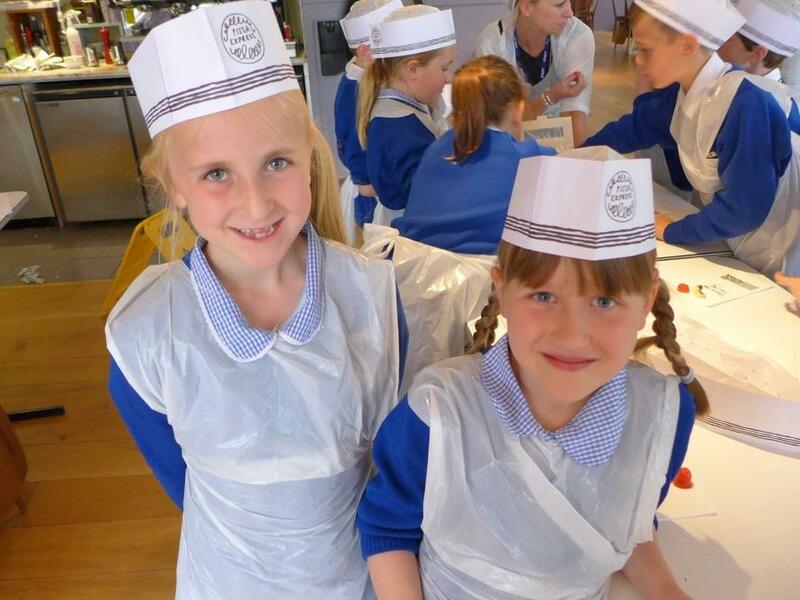 Not only did they taste a range of different natural ingredients such as basil, olives, red onions and sweet peppers but they also discussed how the passata tomato sauce is made. 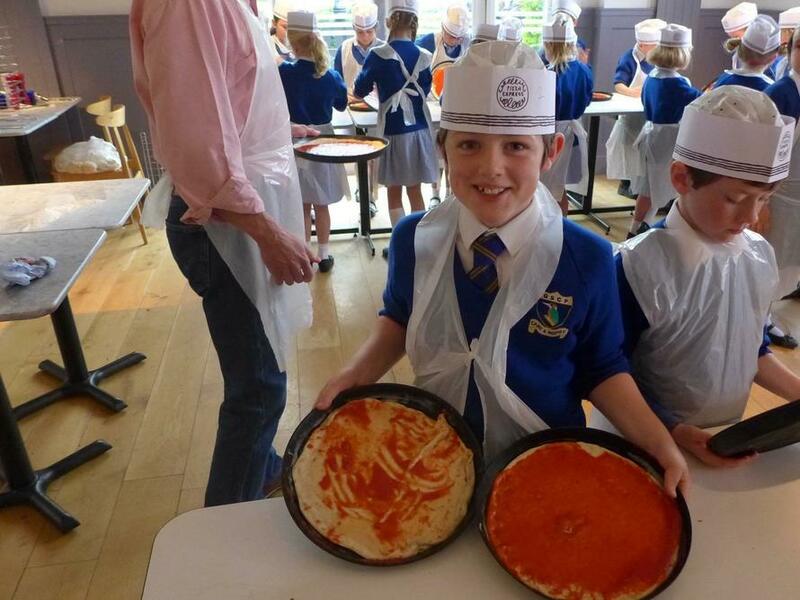 The finale to the visit for all of the children was when they got to shape, make and eat their own margarita pizzas. 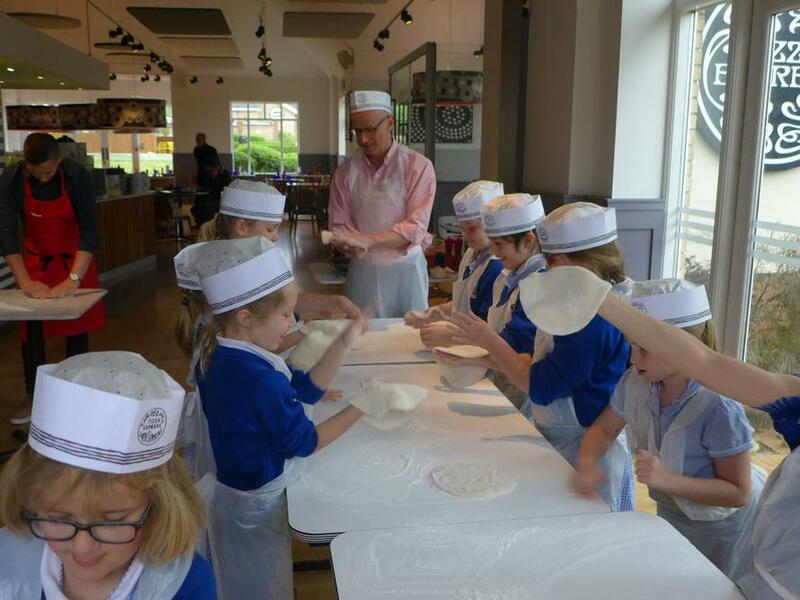 They even tried their hand at hand-stretching their dough by using a spinning action as they threw it into the air.